In early 2017 Donald Trump’s presidency has already been marked with a monumental executive banning people from Iran, Iraq, Libya, Somalia, Sudan, Syria and Yemen from entering the United States for 90 days. 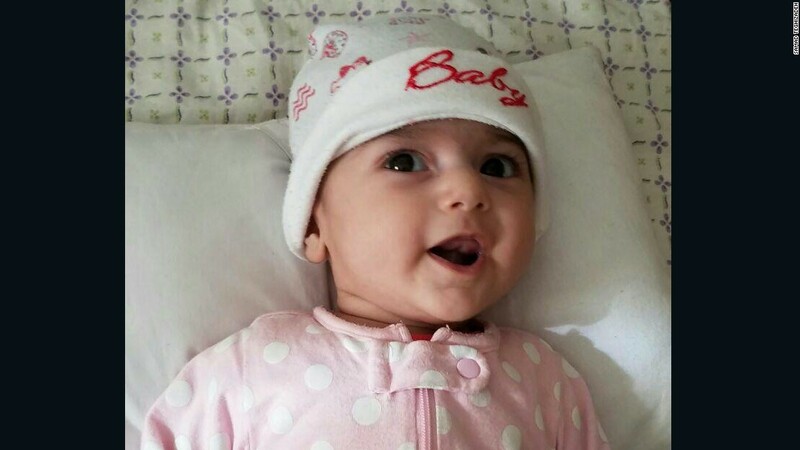 This ban had come to affect the passage of a young Iranian girl, Fatemeh Reshad, trying to enter the United States for a critical heart surgery. This hits even closer to home because Fatemeh was intended to receive the surgery at OHSU Doernbecher’s Children’s Hospital. Thankfully, the lifesaving surgery will proceed and the hospital has agreed to waive fees trying to make the surgery smooth and accessible. The surgery was done to repair a defect that affects the anatomy of her heart, which includes ventricular and atrial septal defects. Meaning she has an abnormality in the ventricles of the two lower chambers of her heart and a hole in the wall that separates the top two chambers of the heart. This is not a lone story the travel ban is keeping many people from getting into the United States and holding them back from many critical happenings. Along with this, many people are trying to do everything they can to help. This is coming mainly through protests in opposition to the ban. Ansari, Azadeh . “Iranian baby caught in travel ban will get surgery in US, hospital says.” CNN, 4 Feb. 2017. CNN Politics, www.cnn.com/2017/02/04/politics/travel-ban-iranian-baby-heart-surgery-trnd/. Parlapiano , Alicia , and Anjali Singhvi. “Trump’s Immigration Ban: Who Is Barred and Who Is Not.” The New York Times, 3 Feb. 2017. The New York Times , www.nytimes.com/interactive/2017/01/31/us/politics/trump-immigration-ban-groups.html.